Parents/Guardians are very important to us at Midway Elementary. We believe in open communication. 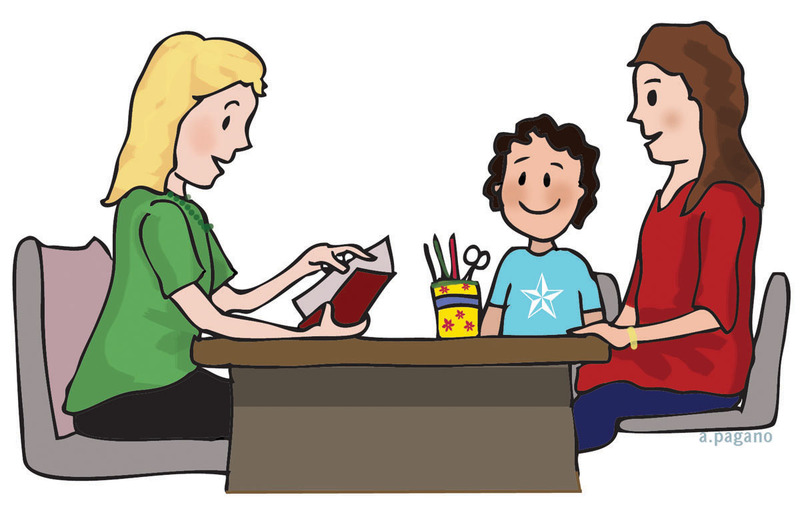 Here are some ways you can get in contact with your child’s teacher to set up a meeting. *Call your child’s teacher during his/her planning time. *Send a note to your child’s teacher requesting a meeting. *Call the front office and leave a message for your child’s teacher to call you. *You may also email your teacher at their school email addresses found on the faculty page of the website.